Picture this scenario: Your boyfriend surprise you at your place with your favourite desserts. While you are really touched by the sweet gesture, you start to get all flustered about how you look with zero makeup on your face, and you rush around to fill in your eyebrows and add a touch of lip colour. Familiar much? While many girls are comfortable with going around bare-faced, there are still some of us who still feel a little insecure without our eyebrows drawn, some lip colour, or that winged liner. We all want to look our best at all times, especially in front of our loved ones. However, that is not humanly possible all the time, especially during stayovers. We wake up with crazy bed hair, and it is a bad decision to go to bed with makeup on just to achieve that #IWokeUpLikeThis look that you see on Instagram all the time. Unlike how it was in the past, semi-permanent makeup came to the rescue before our confidence hits the bottom of the pits. One of the most sought-after semi-permanent makeup is definitely eyebrow embroidery since our eyebrows frames our whole face, and our eyes are the first thing anyone looks at. Eyebrow embroidery is nothing new, and have been around for the past two decades. However, the techniques and pigments used have improved significantly from our mothers’ times. 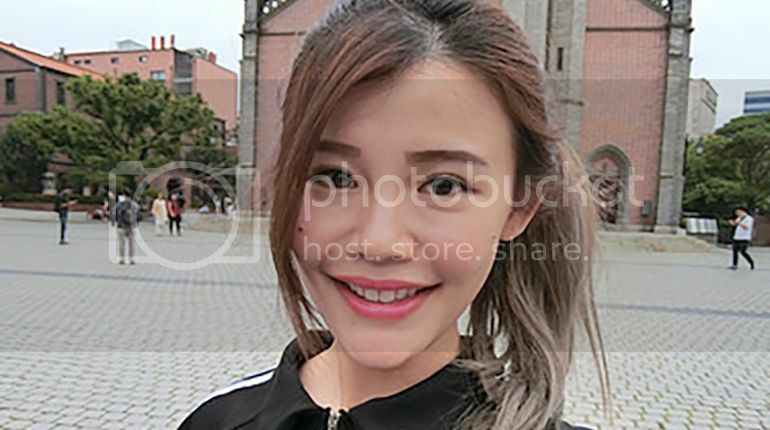 Eyebrows look natural after embroidery now and you no longer have to worry about looking like Shin-chan or have greenish brows. 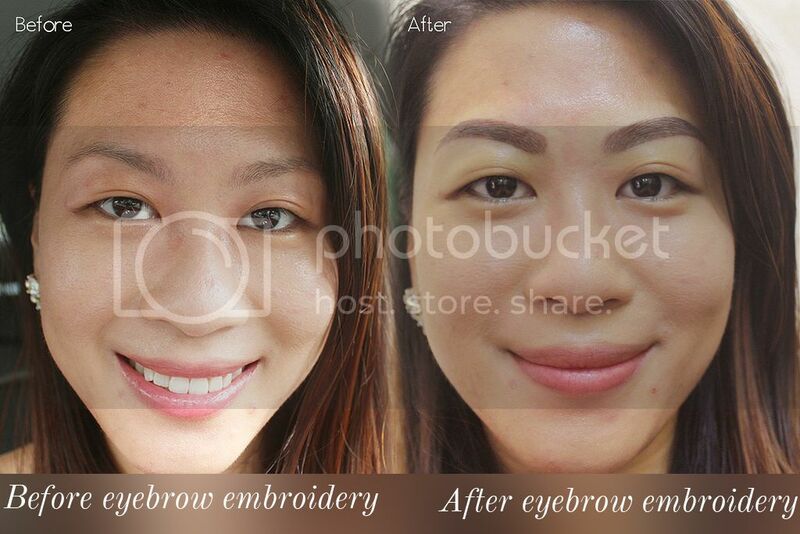 At LA VIDA™, Deluxe Creative Brows embroidery service is one of their highly rated semi-permanent makeup services. Using a micro-blade, small incisions are made along the brow line to mimic existing eyebrow hairs, and LA VIDA™highly experienced brow specialists will create individual brow strands, combining unique strokes, in accordance to the growth of the eyebrow, giving their clients a natural three- dimensional tone, using industry-leading natural pigments. LA VIDA™'s eyebrow embroidery services come with a consultation session, where the brow specialist will recommend an eyebrow design that complements your facial features, skin tone, and hair colour. However, feel free to let the brow specialist know your preferences. 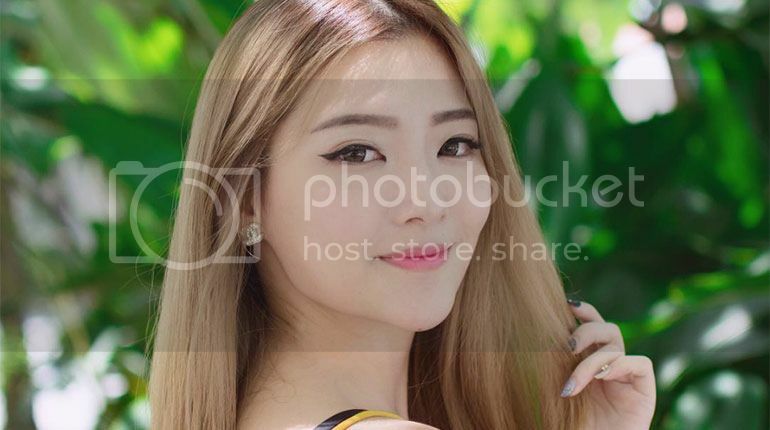 Be it the straighter Korean eyebrows or the arched eyebrows, you can have one tailored for you. Besides Deluxe Creative Brows, there are also different types of eyebrow embroidery techniques and looks that you can choose from. Go for the classic eyebrow embroidery if you like your brows to look like you have drawn them on. You can also choose the LA VIDA™ 6D Floating Eyebrow with natural looking, feathering hair strokes. LA VIDA™’s eyebrow embroidery can last for 18 to 24 months. Now we can hashtag #IWokeUpLikeThis without feeling guilty, and look beautiful and fresh even during stayovers and our boyfriend’s surprise visits! As part of an on-going effort to bring on point eyebrows to everyone, LA VIDA™ will be offering their highly raved Deluxe Creative Brows embroidery service at a promotional priced of $398 (U.P$1369.60) plus a complimentary touch up session (worth $388) to all first time customers (by appointment), 23 years old and above, available at all of La Vida’s 6 outlets. To enjoy the offer, simply text or call this number (87976271) to make an appointment in advance and quote the discount code "myfatpocket398".